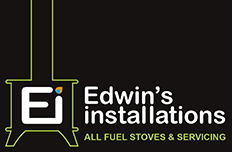 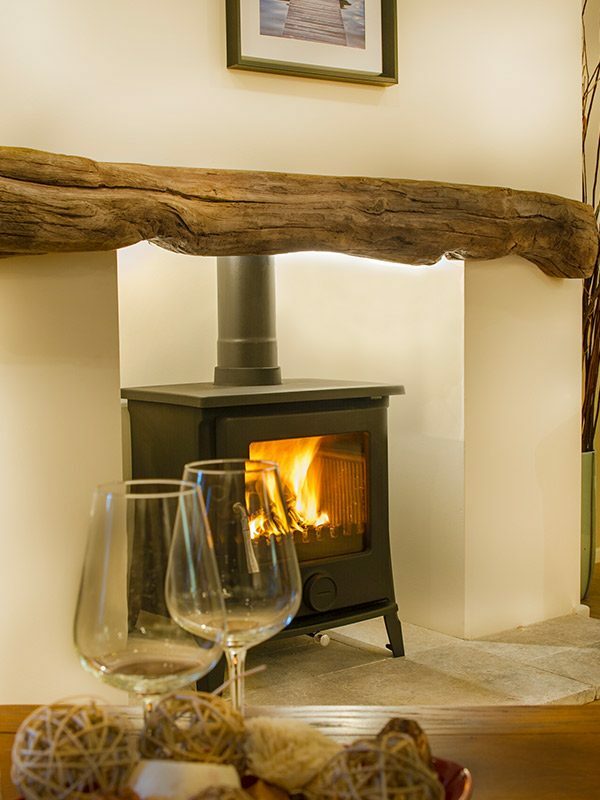 The Fireline range, available at Edwins Installations, offers a wide variety of multi-fuel stoves. 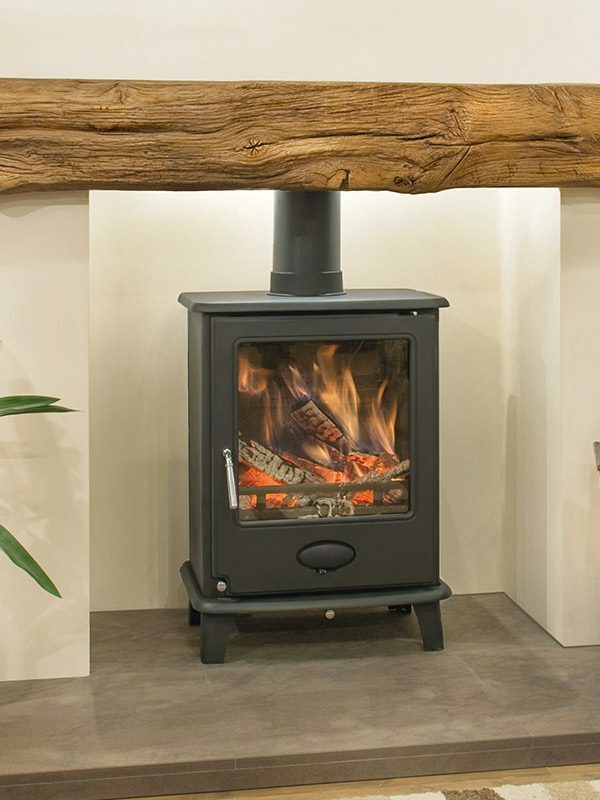 Key features include a 5mm and 10mm thick laser profiled and seam-welded steel construction for strength and long life, draught-controlled tertiary air systems, plus many more unique benefits. 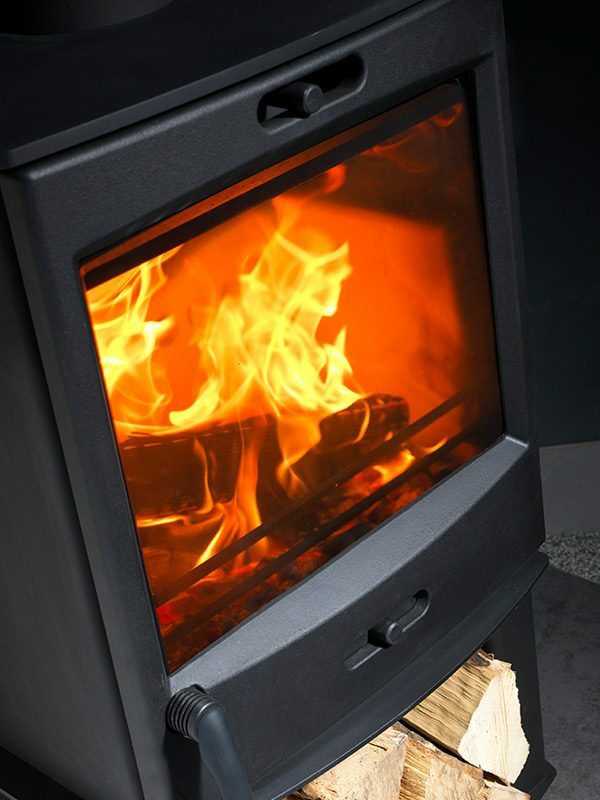 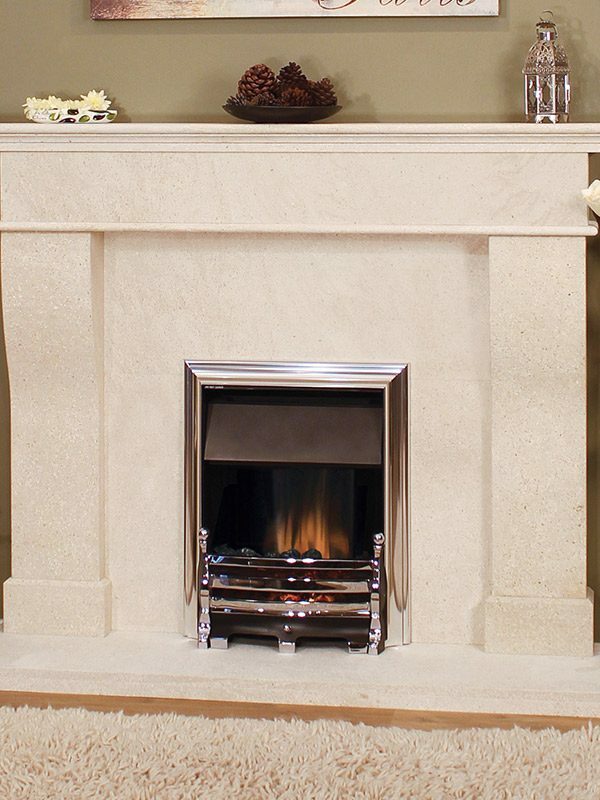 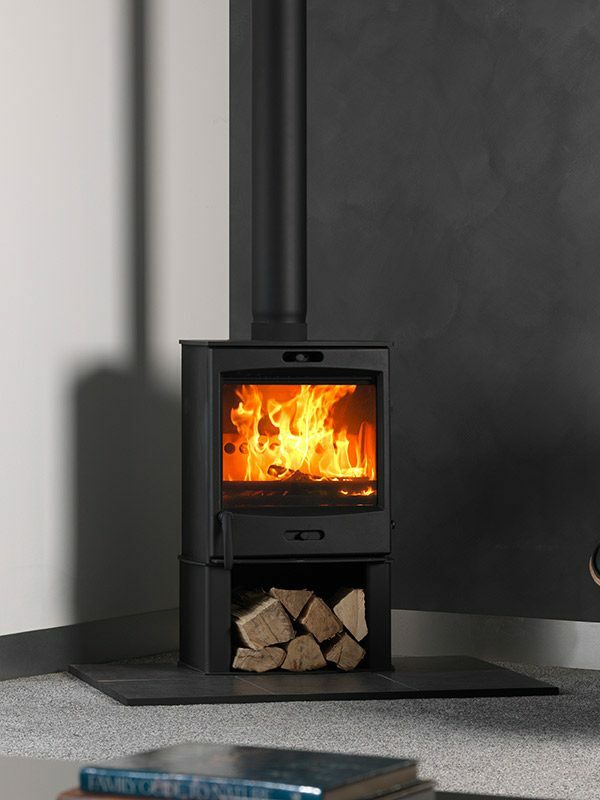 All freestanding models fitted also come with solid fuel burning kits as standard.